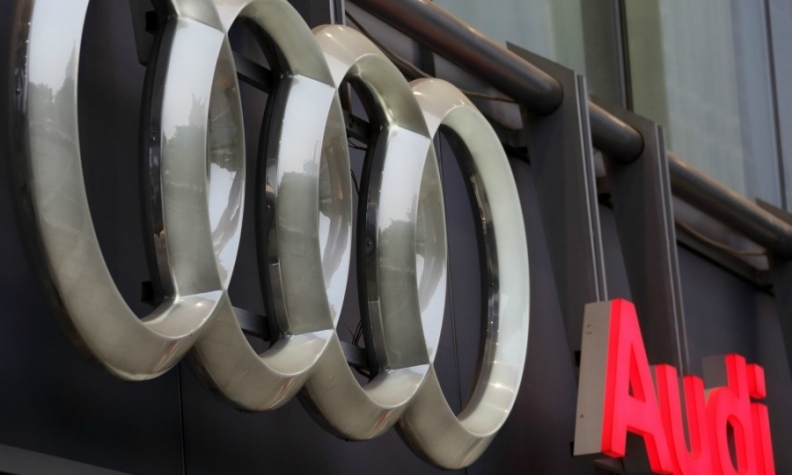 MUNICH -- Audi's supervisory board will meet on Monday to decide on a management reshuffle that will see four of its seven executives leave, several people familiar with the matter told Reuters. The board plans to replace finance chief Axel Strotbek, production boss Hubert Waltl, human resources head Thomas Sigi and sales chief Dietmar Voggenreiter. CEO Rupert Stadler will remain in office, sources said. Peter Koessler, the head of Audi's plant in Gyor, Hungary, will succeed Waltl who is being replaced after unions criticized his strategy, Manager Magazin reported. VW manager Wendelin Goebel, a close ally of Stadler and Matthias Mueller, CEO of Audi's parent, VW Group, is expected to become human resources chief. Automobilwoche, a sister publication of Automotive News Europe, separately reported that VW commercial vehicles sales boss Bram Schot will replace Voggenreiter as head of sales and Alexander Seitz, who has been in charge of procurement at VW's Brazil operations, will be the new finance chief. Voggenreiter will make way for Schot after a dispute with dealers in China hit sales, Manager Magazin said. Audi, which is the biggest contributor of profits to VW Group, is grappling with car recalls, prosecutor investigations and persistent criticism from unions and managers over its emissions scandal.